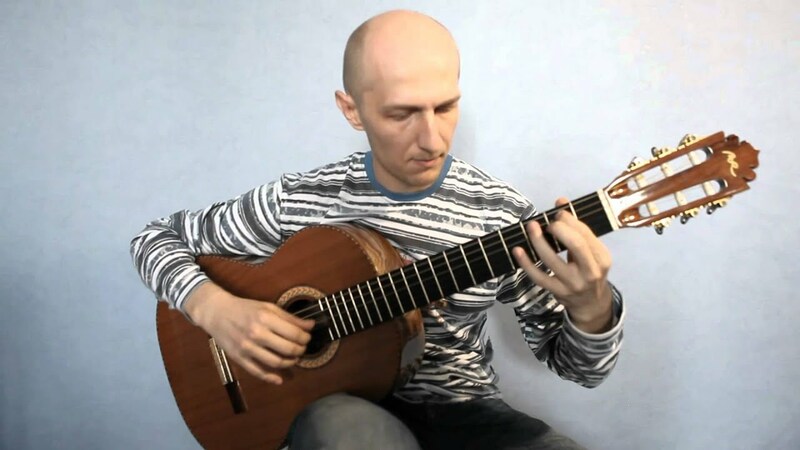 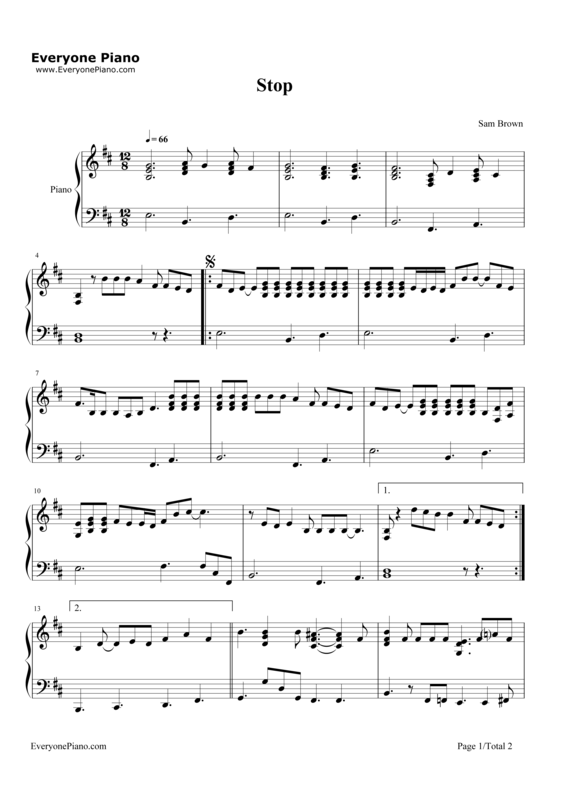 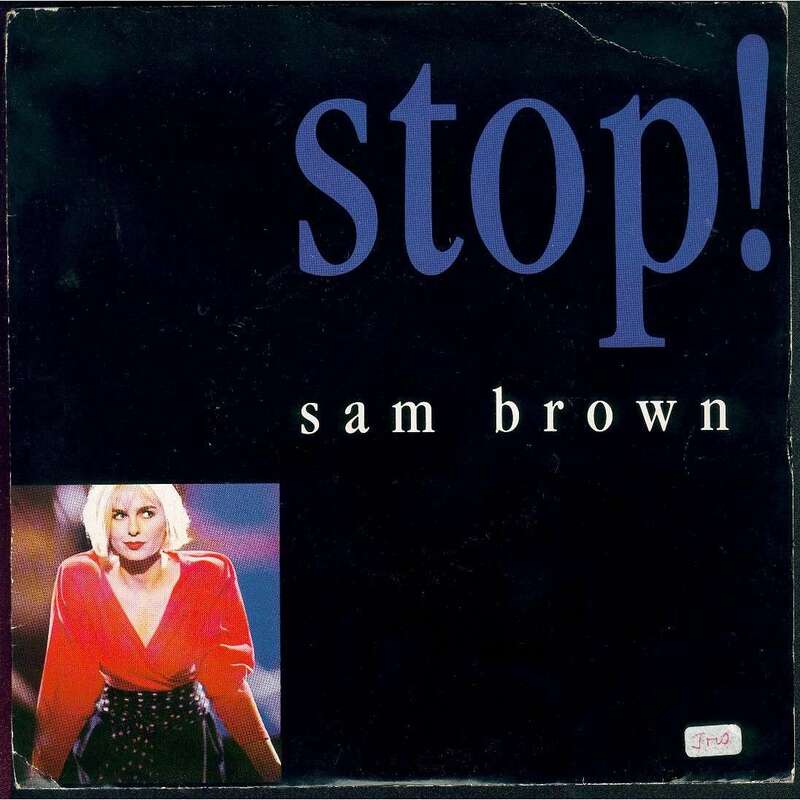 Перевод песни Stop (Sam Brown). 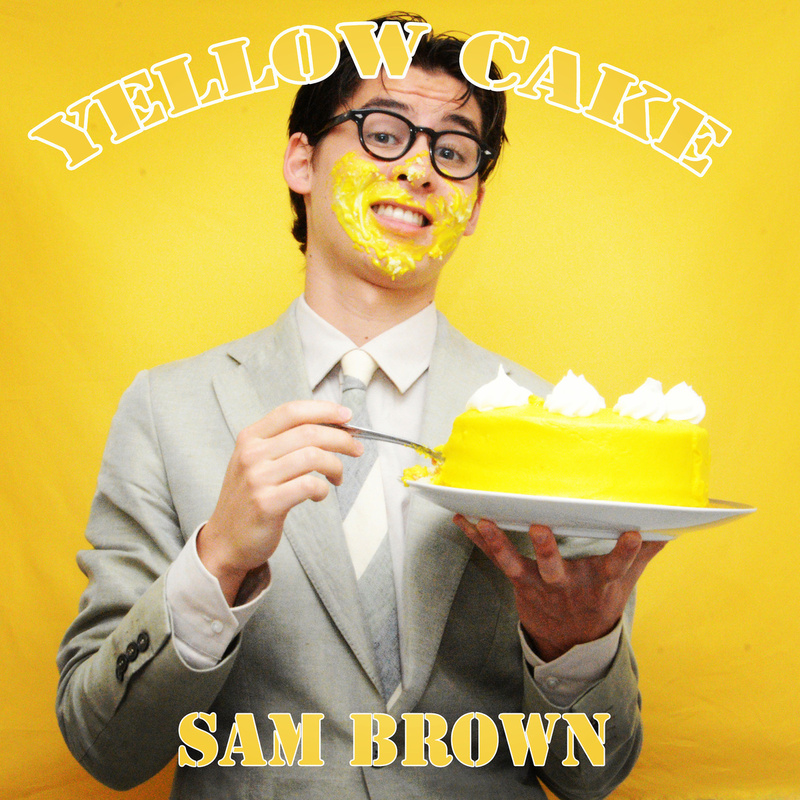 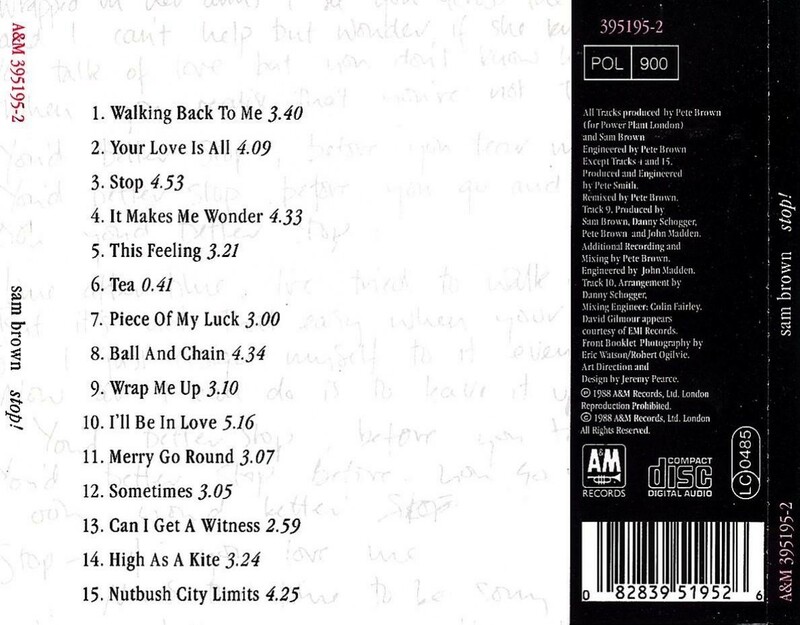 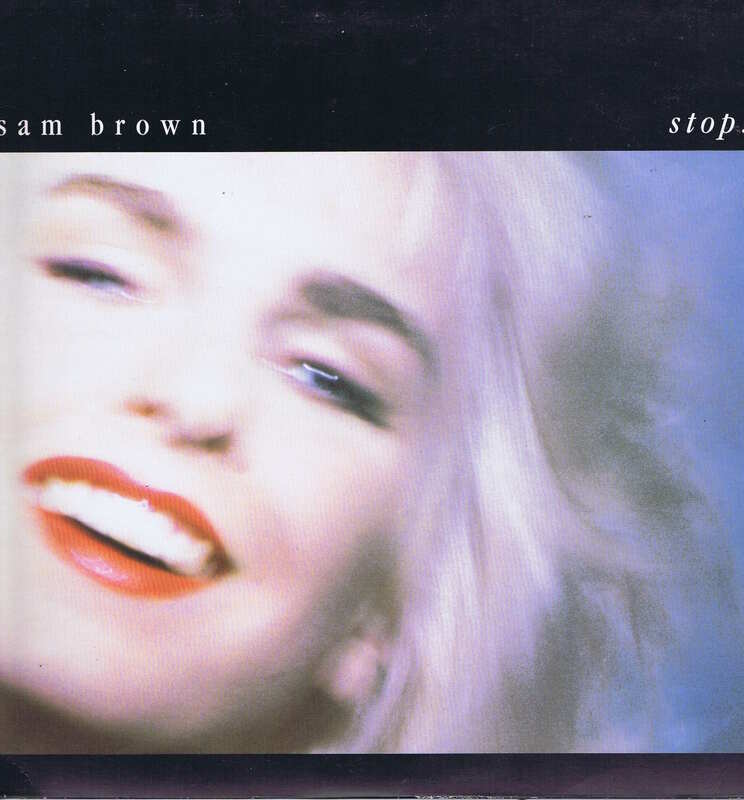 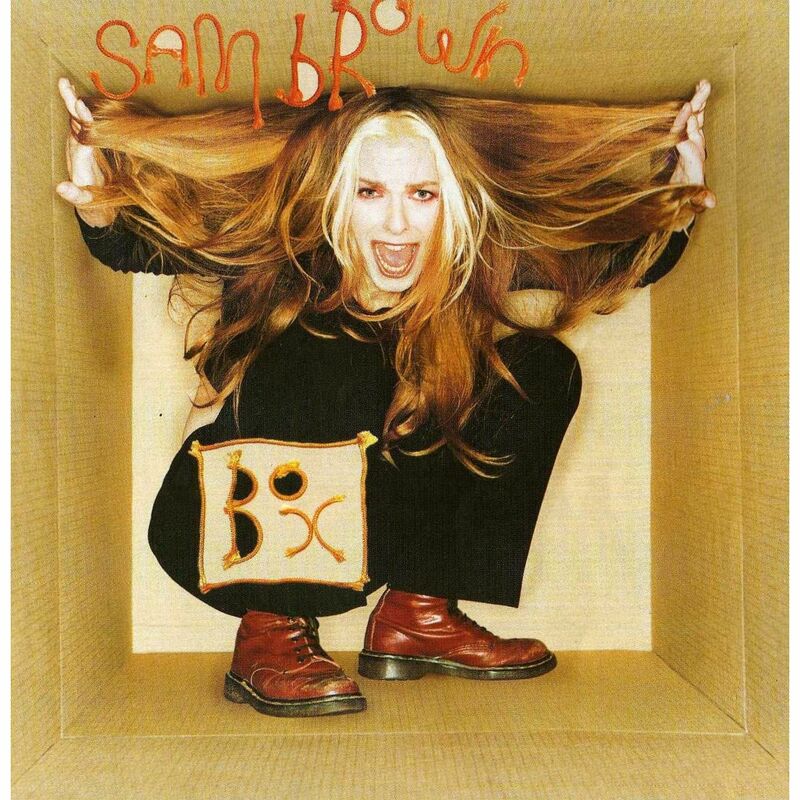 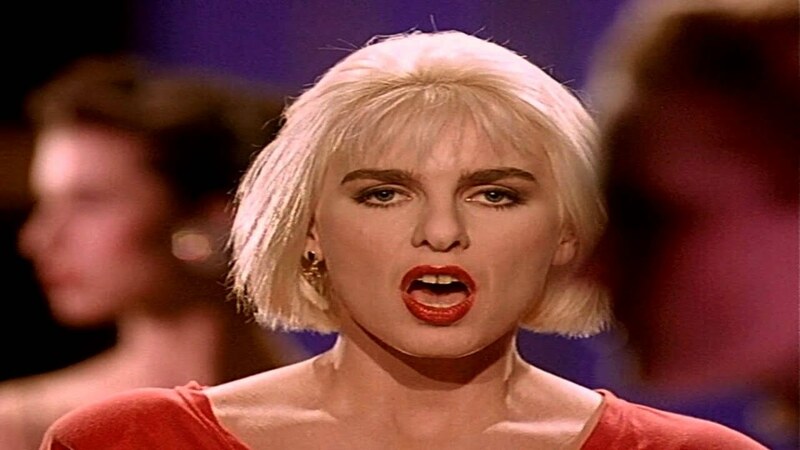 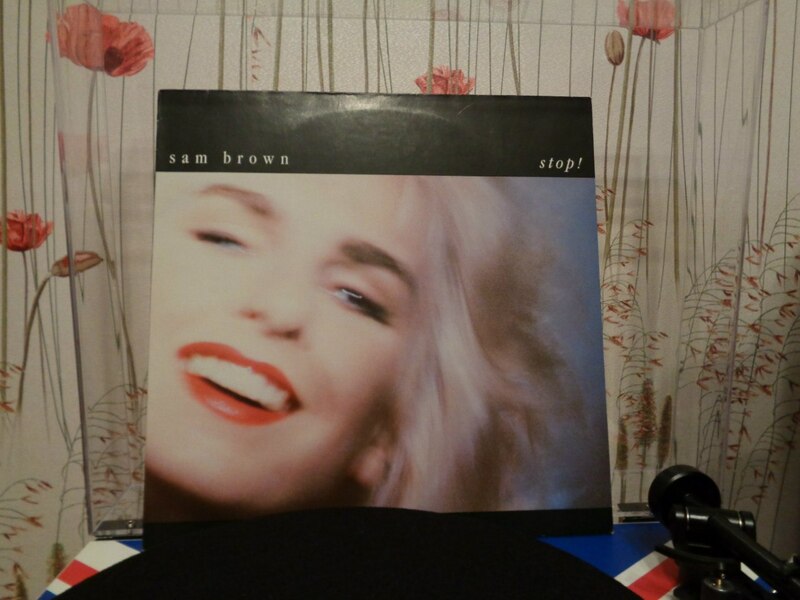 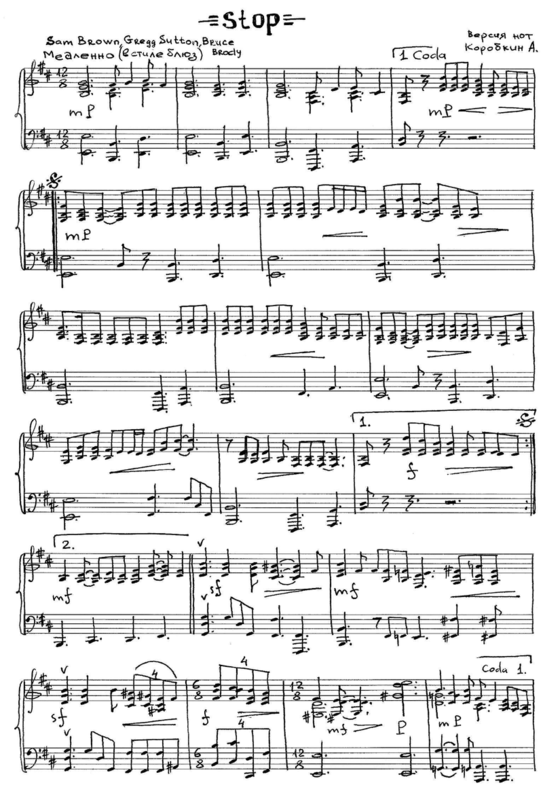 Sam Brown - Stop. 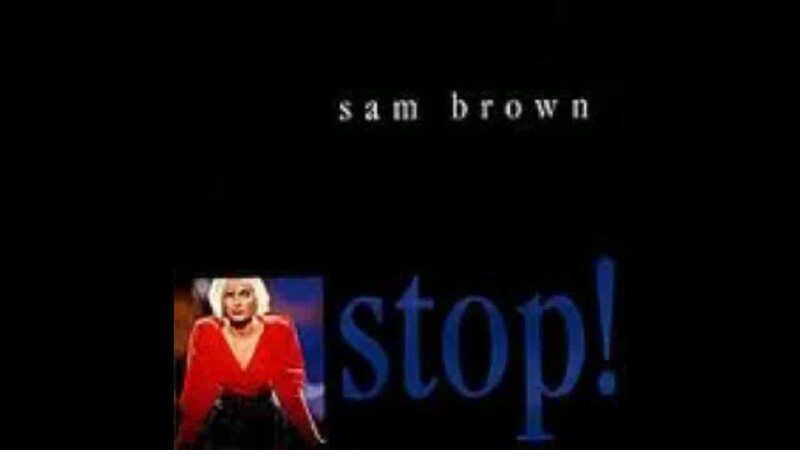 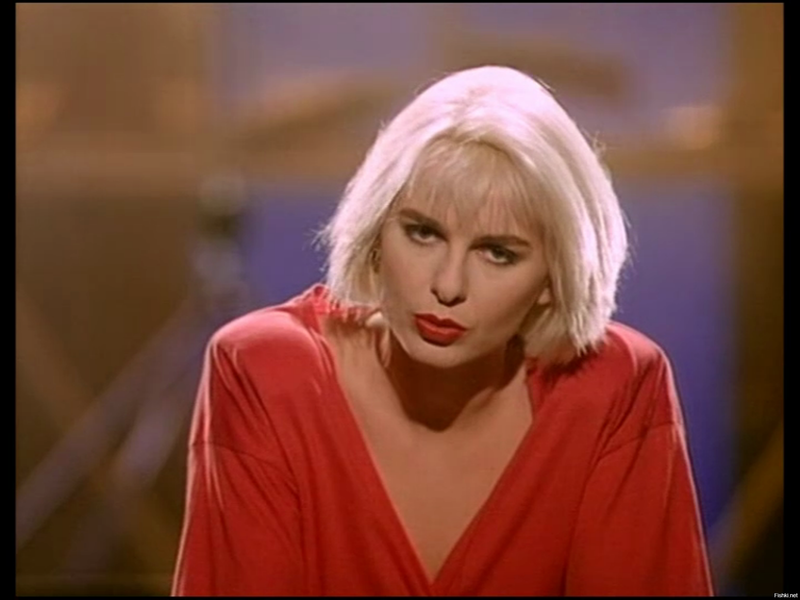 Sam Brown - Stop (Official Music Video).